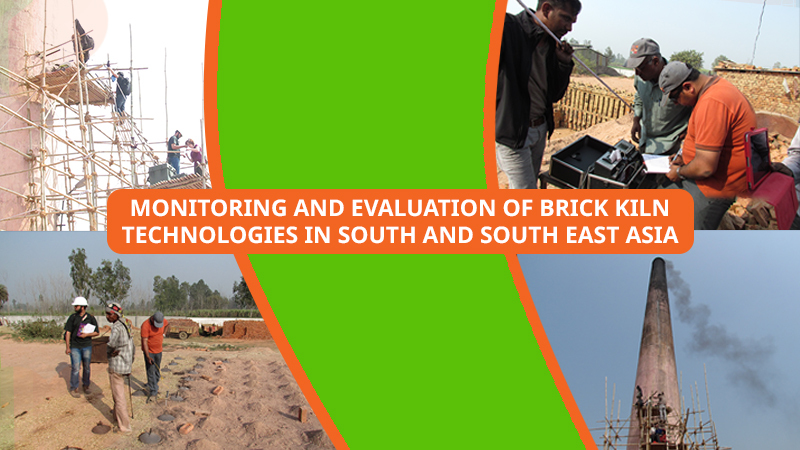 Since 2010, Greentech has conducted more than 40 performance monitoring of brick kiln technologies. 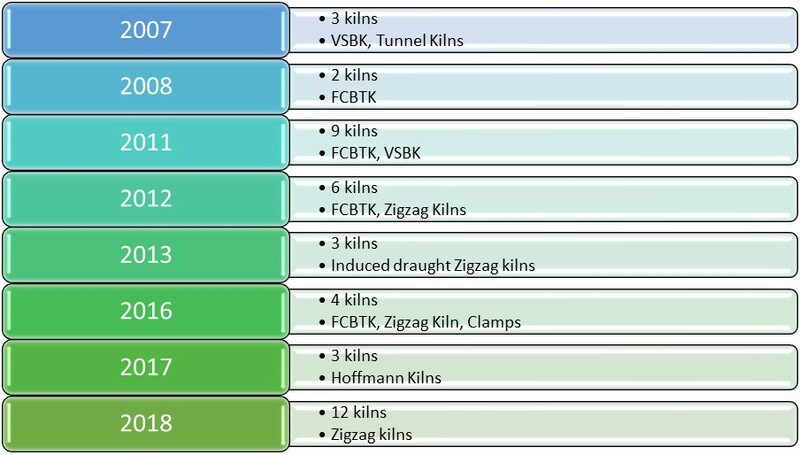 These covered energy performance measurements, air pollution measurements including black carbon measurements. 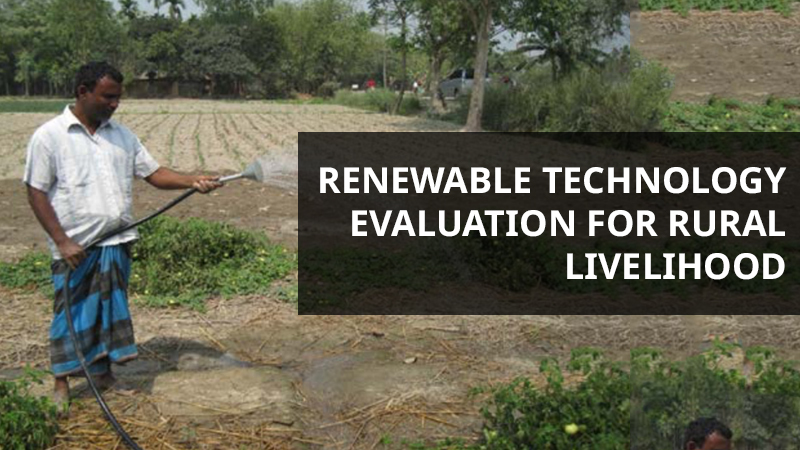 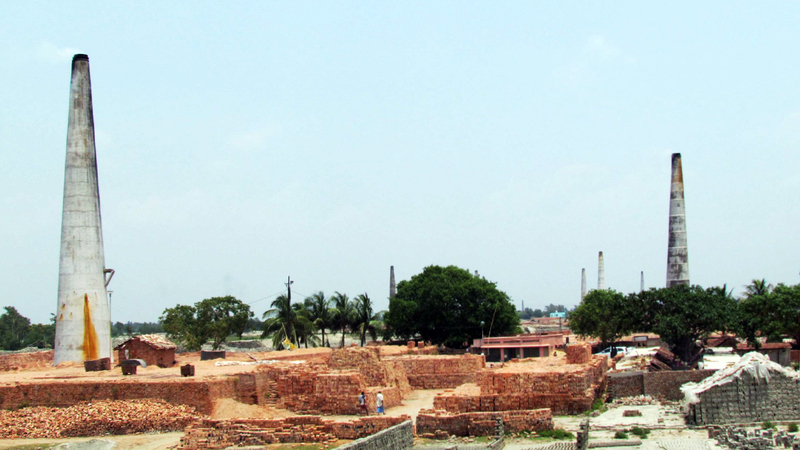 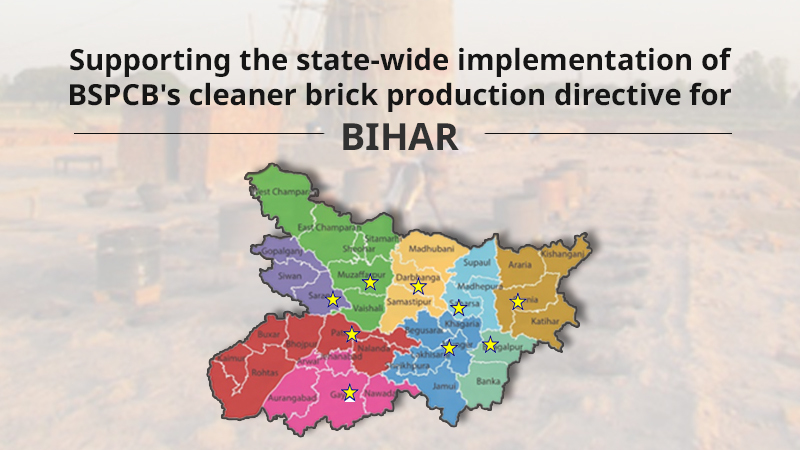 Monitoring of brick kilns have been performed in India, Nepal, Rwanda and Vietnam. 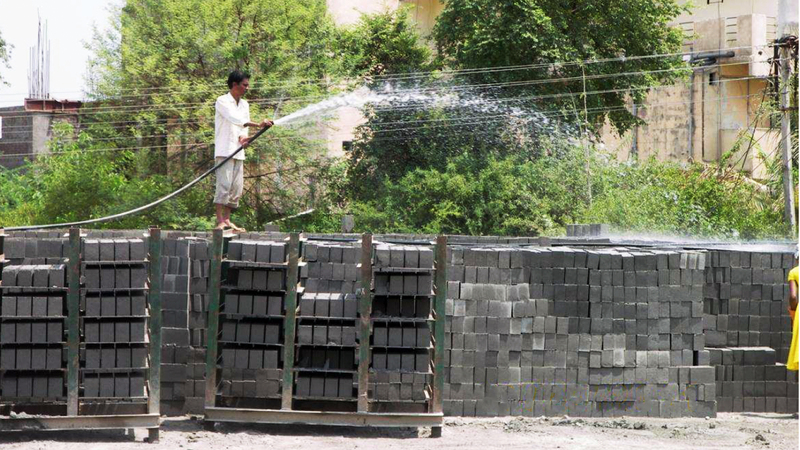 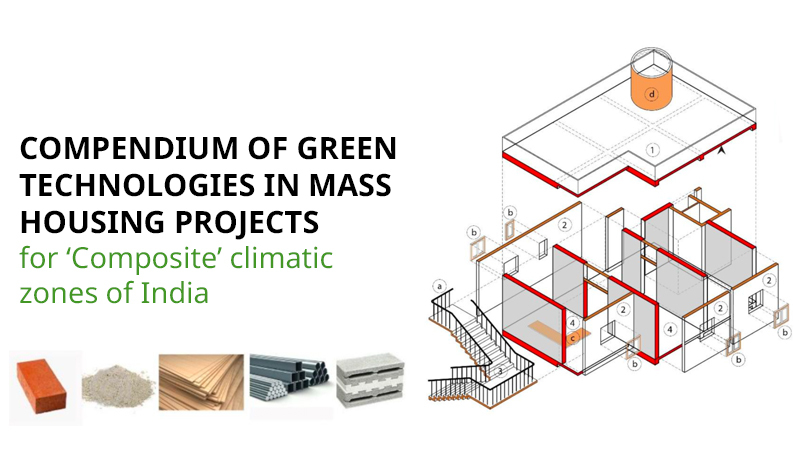 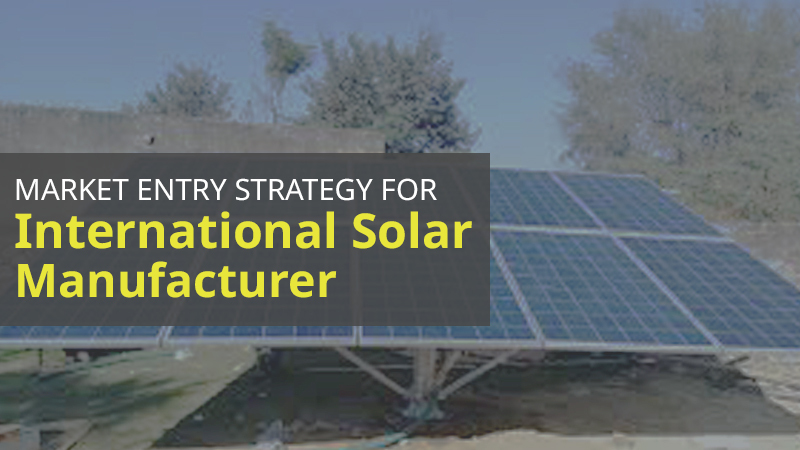 Greentech has also developed a detailed methodology for monitoring energy performance of brick kilns.